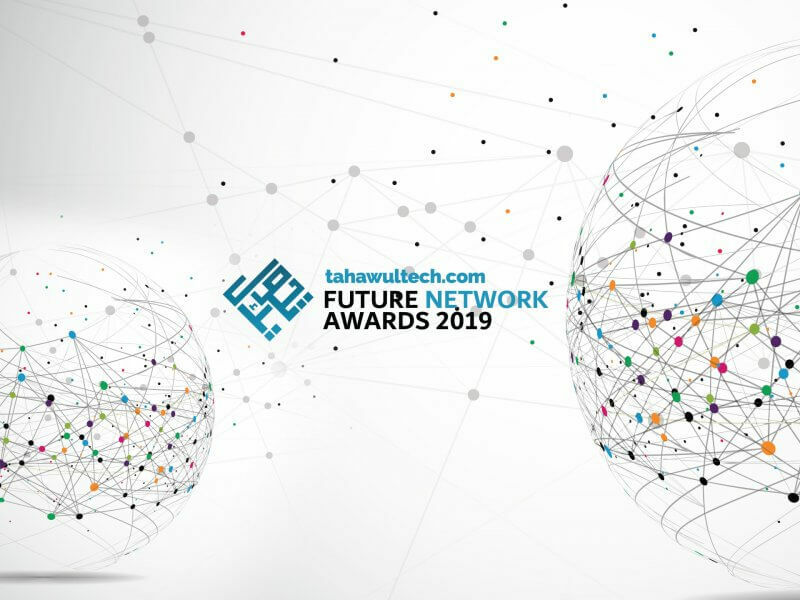 Tahawultech.com presents the Future Network Awards 2019. The Future Network Awards has established itself as the major event that recognises and celebrates networking excellence. Open to both users and vendors alike, the Future Network World Awards honours IT and business pros who demonstrated innovative leadership on all sides of the industry. 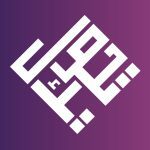 Tahawultech.com and CNME is now looking for networking projects that have produced real-world results over the past year and technology providers behind these projects. The Awards are open to companies anywhere in the Middle East. If your organisation has implemented technology innovations that produced measurable results in enabling or leading the way to greater success for your business, you could be a recipient of this prestigious award. Nominees can apply online for the awards at no cost. The winners will be chosen via chosen by our judging panel of industry experts and the CPI Media Group editorial team.